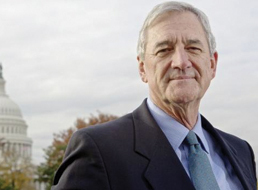 Rick Nolan is a small business owner, champion of working people, and one of the most effective members of congress. The 30 years Rick spent building his factory business in Emily, Minnesota allowed him to see firsthand the grim consequences of a vanishing middle class. It’s what inspired him to run for congress. Rick has been endorsed by Bernie Sanders in his bid for reelection to Minnesota’s 8th congressional district because he has consistently gone to bat for ordinary Americans: Workers, seniors, and students alike. 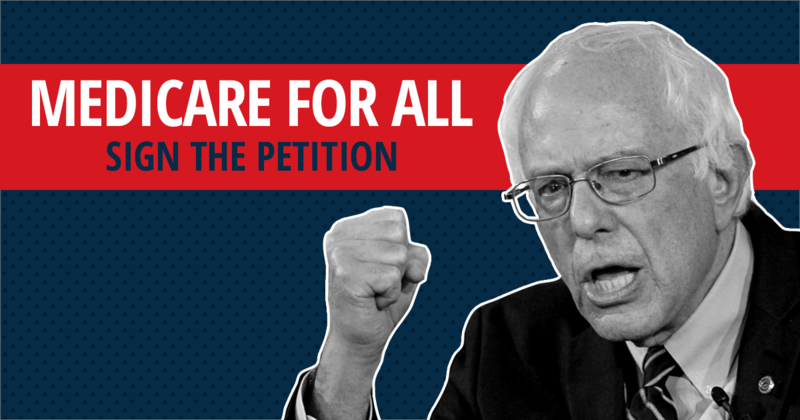 He has been a reliable opponent of cuts to Social Security and Medicare benefits, and even joined other members of Congress outside the White House gates to protest proposed cuts. Rick is headed for a November rematch with his 2014 opponent – Republican extremist and Trump supporter Stewart Mills – whom he edged out by just 3,700 votes two years ago.